Powder coated grey frame, black wrapped pads. 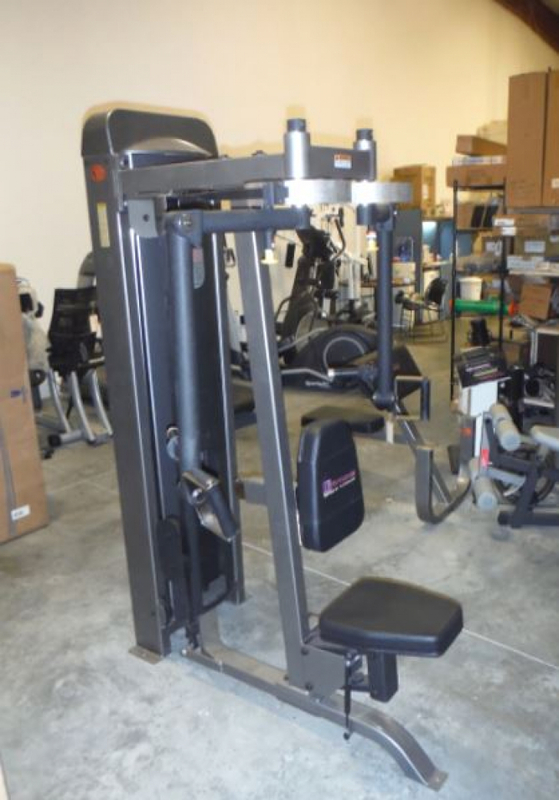 Pneumatic adjusting seat makes it easy to zero in on proper height. 200 lb weight stack. Call for more info! 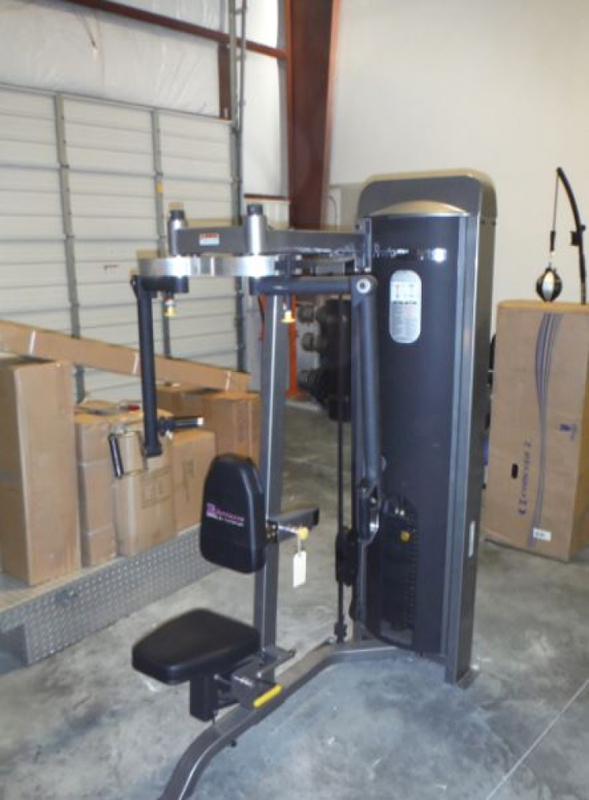 Performance by Tough Stuff PD-803 Pec Fly/ Rear Delt This equipment is in great shape. Well maintained. Like new condition Powder coated grey frame, black wrapped pads. Pneumatic adjusting seat makes it easy to zero in on proper height. 200 lb weight stack. Call for more info!